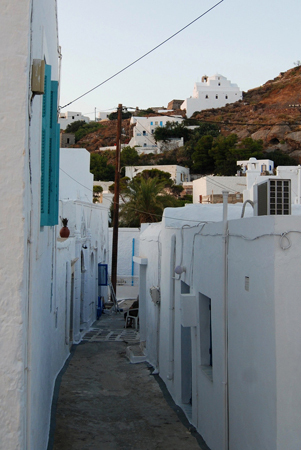 This is the capital of the island. 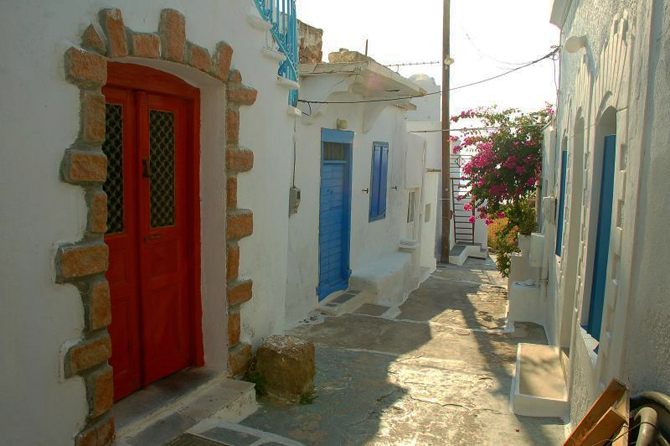 It is a traditional village that takes great pride in its distinctive charm. 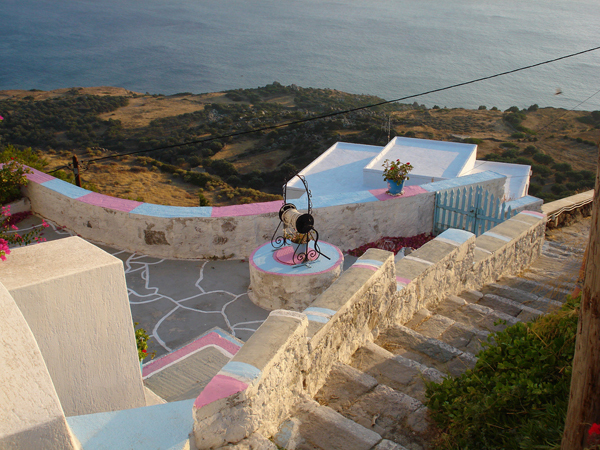 At the top of the village there is a castle where the inhabitants used take cover in order to protect themselves from the pirates. 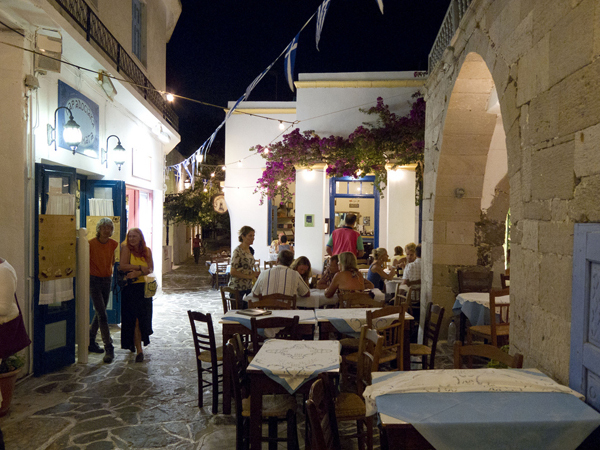 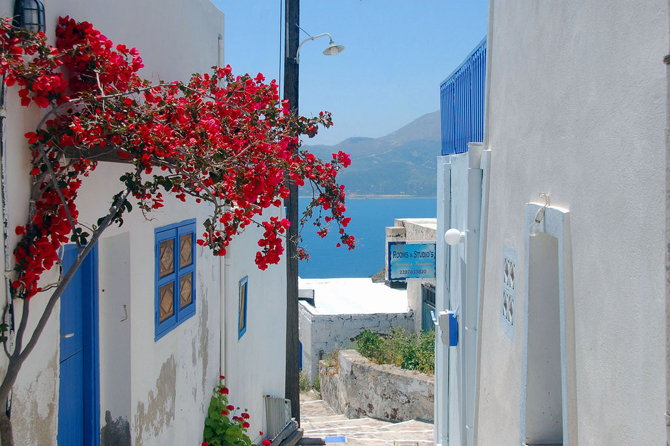 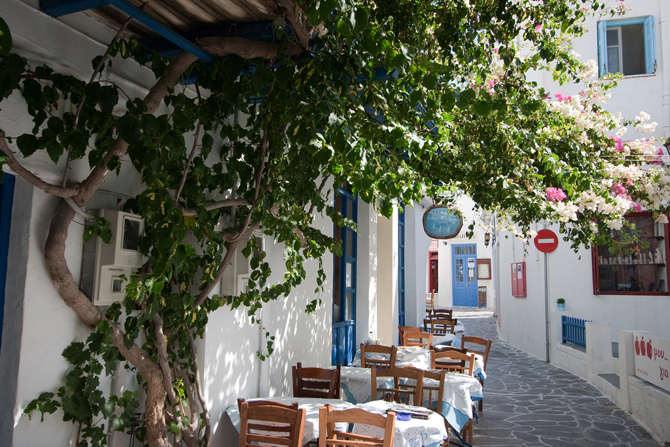 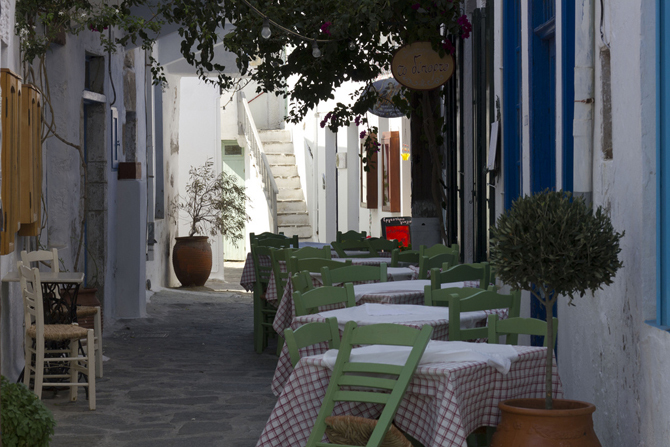 In the picturesque streets of Plaka, where cars are not allowed, there are all kinds of shops to go shopping, restaurants and cafes with great food and desserts. 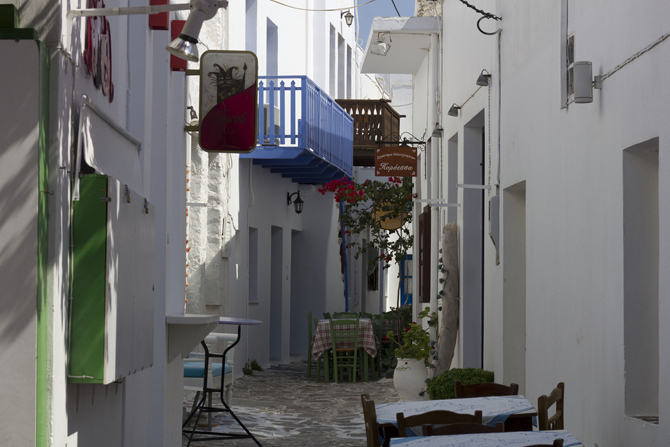 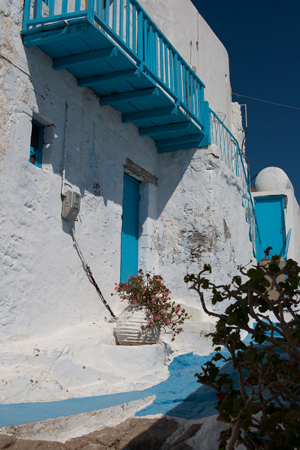 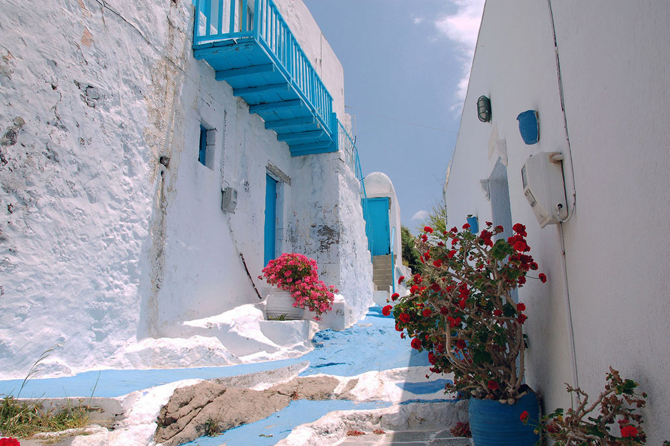 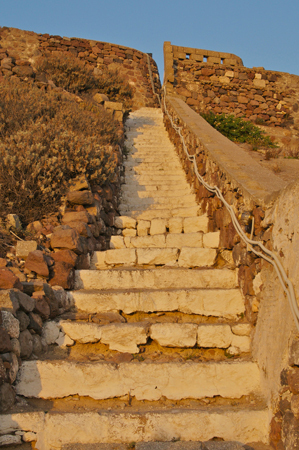 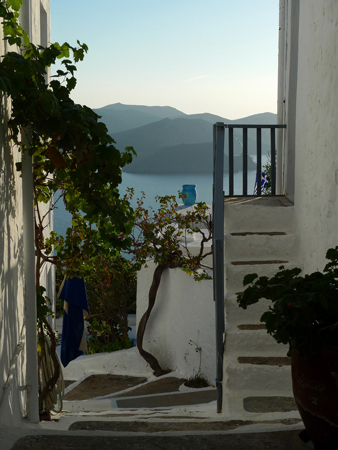 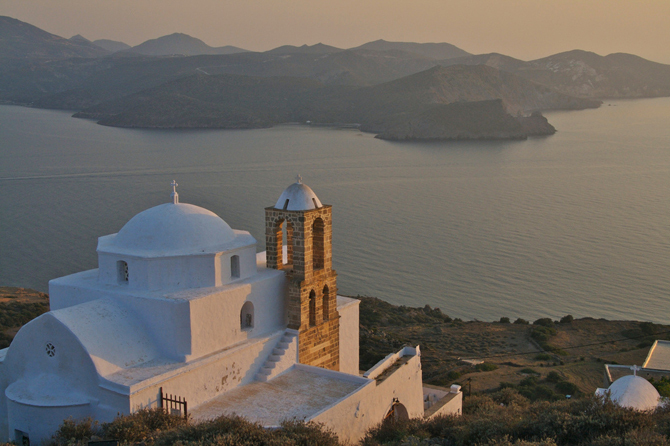 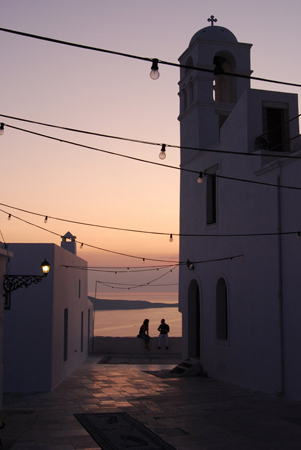 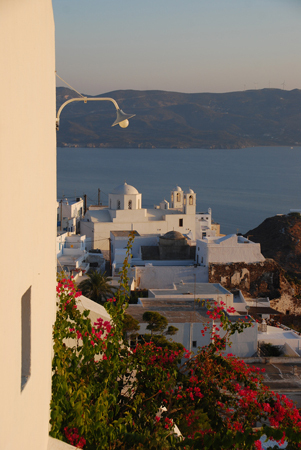 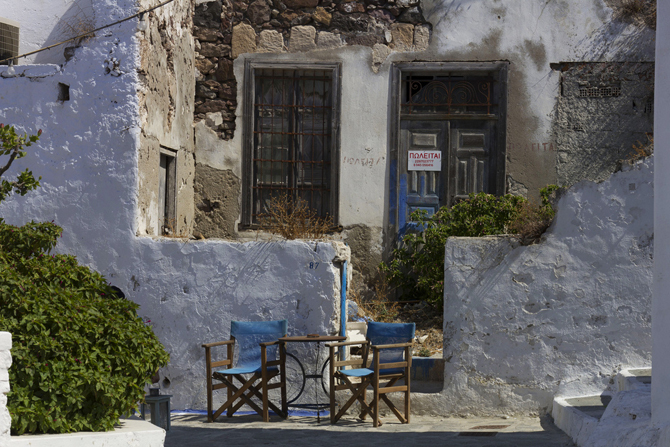 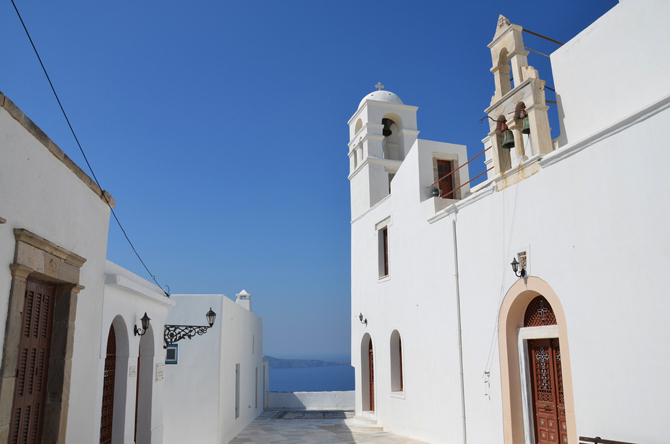 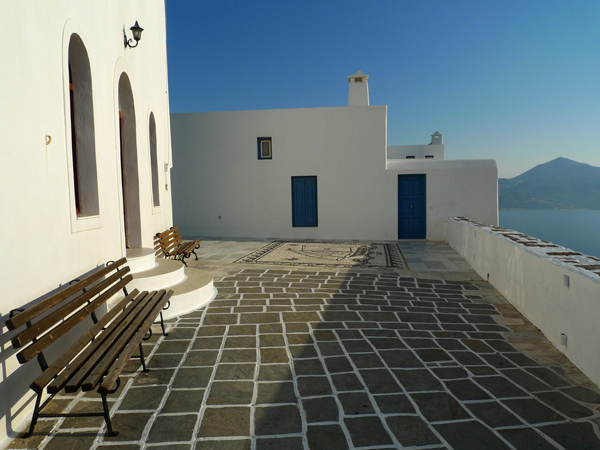 You will also find lots of beautiful churches around the village as well as the folklore museum of Milos.